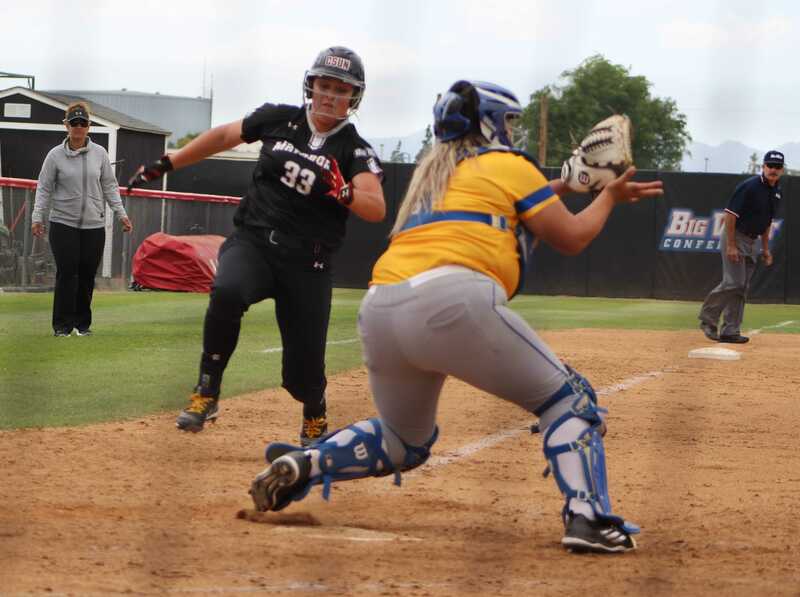 After falling behind early, CSUN’s softball team’s (3-3) comeback attempt fell short as CSUN lost, 9-8, to the Weber State Wildcats (5-2), in the first game Friday at the DeMarini Desert Classic in Las Vegas. 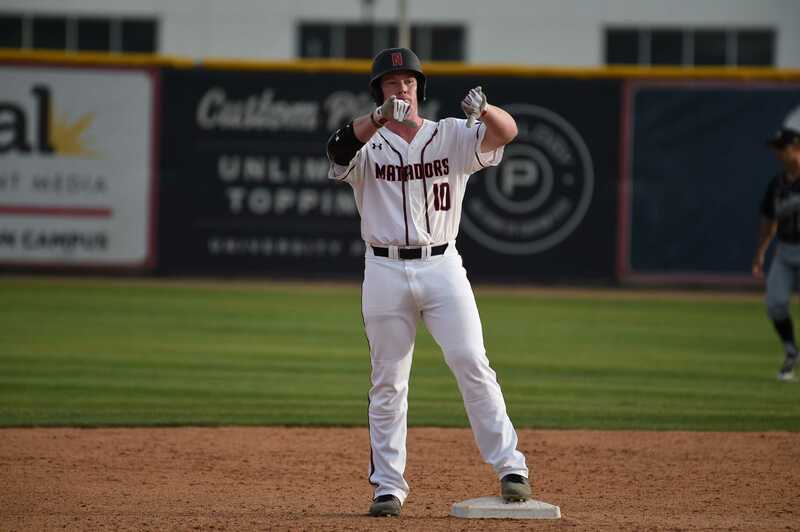 The Matadors trailed the Wildcats by five runs twice in the game but fell one-run short. The long balls against the Matadors proved costly. The two home runs CSUN gave up in the first two innings gave the Wildcats an early 5-0 lead. Junior center fielder Taylor Glover hit three-for-four, contributing two runs and one RBI. Senior first baseman Ariana Wassmer went three-for-three, while adding two runs and one RBI. Together they combined for six of the Matadors’ nine total hits. 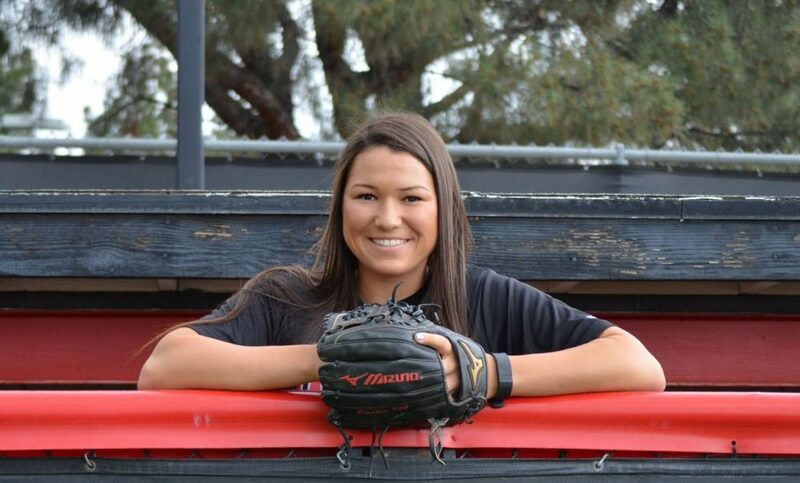 Shortstop Aubrey Whitmer led the Wildcats with four RBIs and also had one run, finishing the game hitting one-for-two, with the one hit being a home run. 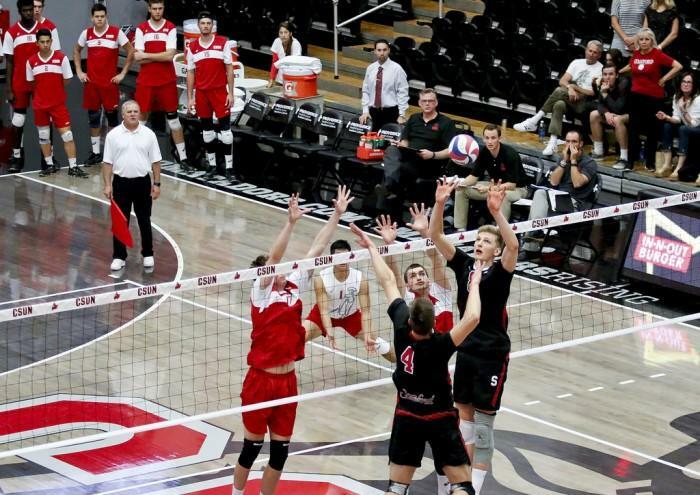 The second game of the day for CSUN (4-3) ended with a better result, as the team defeated winless Portland State (0-6), 16-12, in a game dominated by offense. The Matadors led at one point, 12-1, before the Vikings came back to make the game 12-8. The two teams combined for 31 hits. 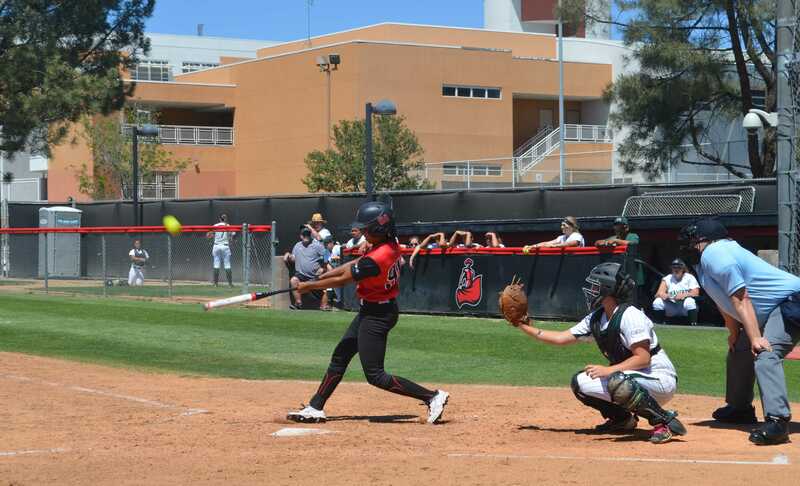 The Matadors split the day 1-1 as the team had 10 players scoring a run. Junior catcher Karlie Habitz was perfect at the plate, hitting four-for-four while contributing two runs and leading the team with six RBIs. Junior right fielder Taylor Nate went three-for-four with three runs and four RBIs. 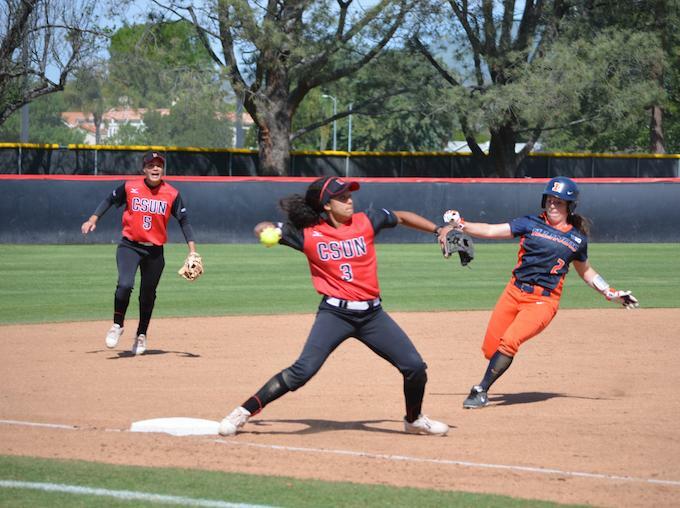 CSUN continues play at the DeMarini Desert Classic on Saturday with two games against Wichita State and Colorado State.